1003 S Ocean Blvd. 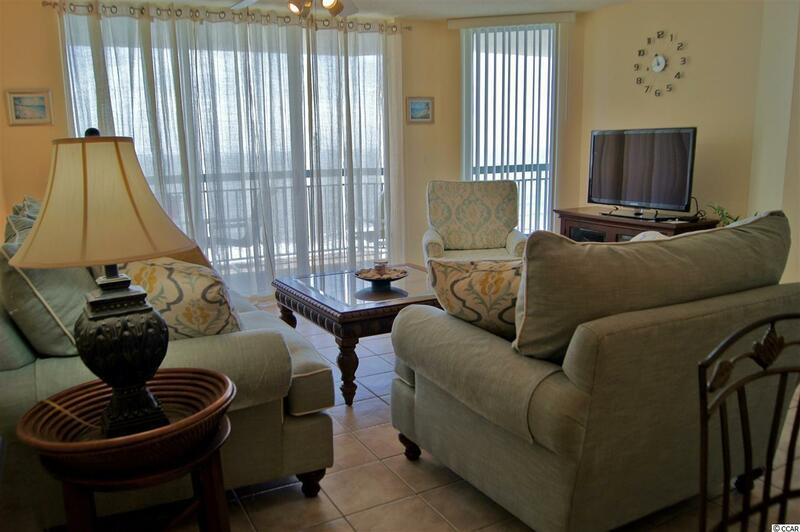 #1006, North Myrtle Beach, SC 29582 (MLS #1811669) :: Garden City Realty, Inc. 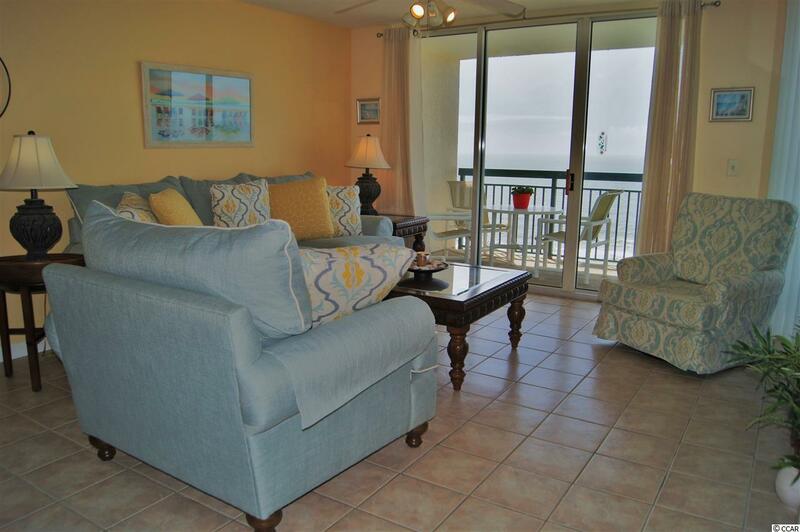 Beautifully remodeled condominium in popular, oceanfront building. 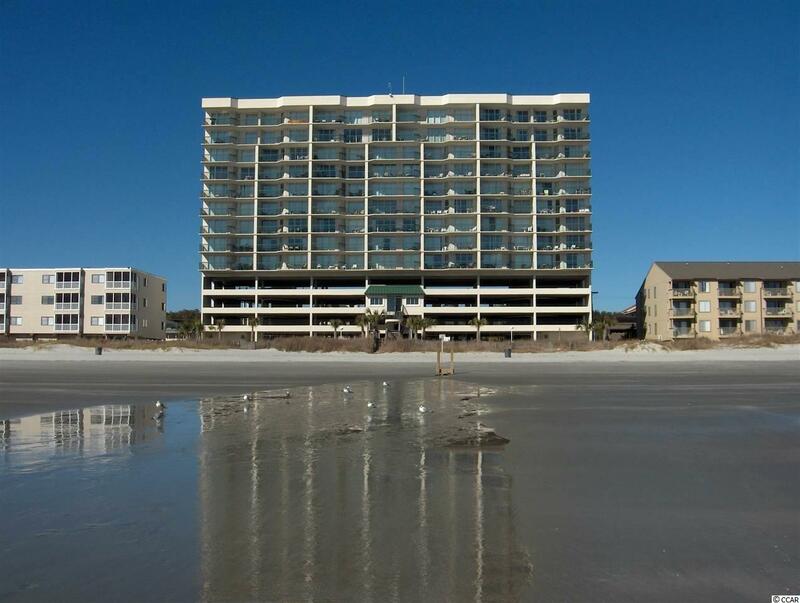 Northshore is located near the heart of the Ocean Drive section of North Myrtle Beach, just ten and fraction blocks south of Main Street, and six and a fraction blocks north of 17th Avenue North, the Crescent Beach section's version of Main Street. Owner is a retired New York fashion designer, with exquisite taste. In 2018, new upholstered living room furniture, kitchen cabinets, granite kitchen counter tops, tile kitchen back splash, stove, refrigerator, and microwave. In July of 2014, new 2 1/2 ton, 13 SEER, Bryant, HVAC indoor and outdoor units. In May of 2011, new 80 gallon hot water heater. 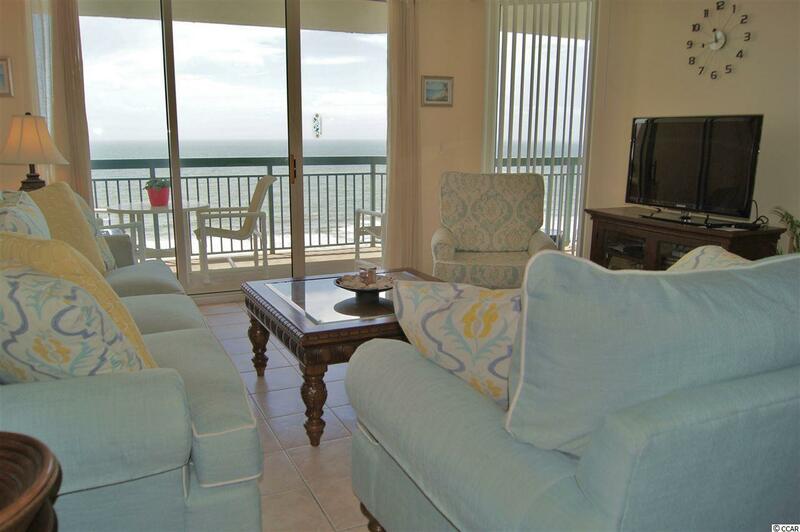 Oceanfront balcony accessible through sliding glass doors from both living room and master bedroom. Side by side washer and dryer. Outdoor, attached storage closet. Lazy river, outdoor pool, baby pool, and whirlpool. On-site exercise room has a beautiful ocean view. Under building, multi-level, parking garage. Square footage, features, amenities, and zoning not guaranteed. Buyer responsible for verification.